Photo © 2014 Chris Wood. Usage restrictions: Image may be used without prior permission, but excepting strictly personal or classroom use, acknowledgment of the University of Washington Burke Museum is required, and no use may preclude the Burke from using the image at any time. Contact the photographer. 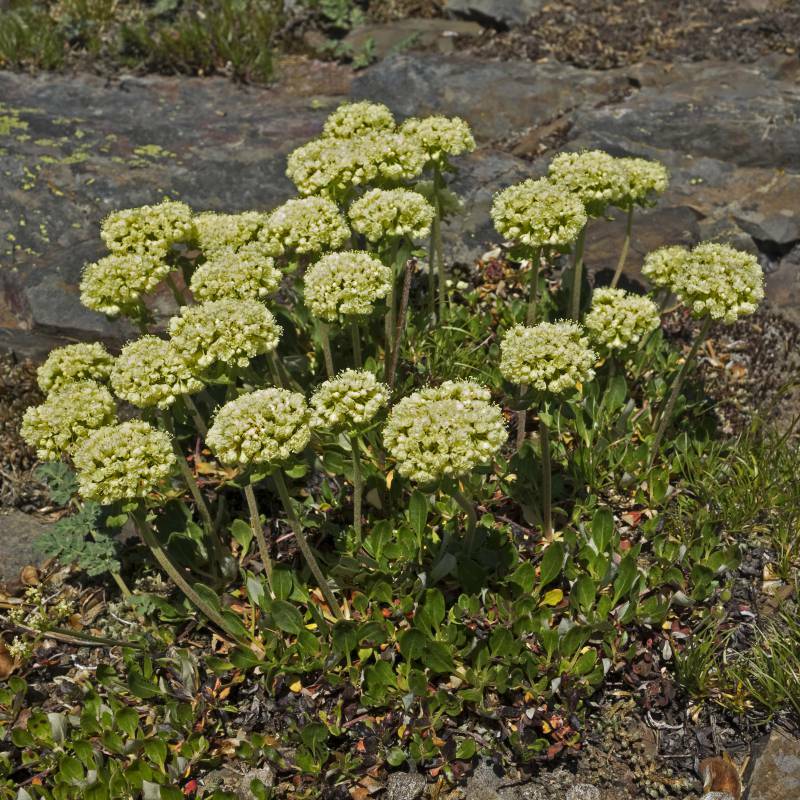 Locality: U.S.A., Washington, Yakima County: above Basin Lake. Elevation: 5800 - 6500 ft.
Coordinates: ; 46.95° N, 121.433333° W.